This is stunning Robin. Love the reflection!!! Even more, I love the fact that it looks WARM there! Thanks, I shot this back in Sept. So it was warm. It was for Scott's Challenge. 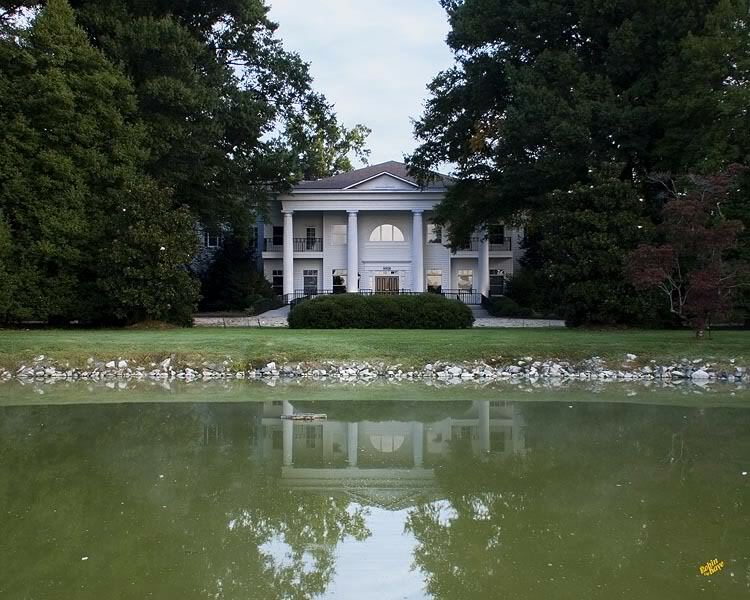 This a magnificent house, The Girl Scouts own it and it is their head quarters for this area. But they rent out the house for weddings and receptions (which I have shot there before). I love this house it is so Victorian but Southern Belle as well.